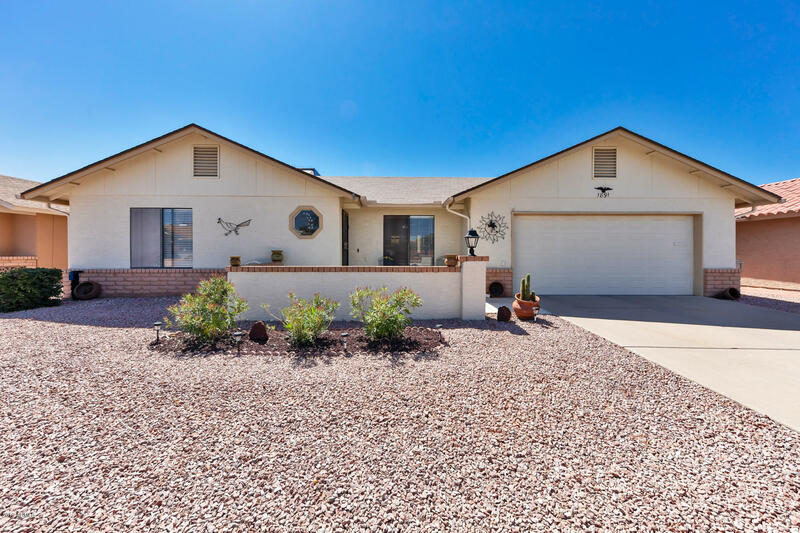 All LEISURE WORLD PLAT 17 AMD homes currently listed for sale in Mesa as of 04/23/2019 are shown below. You can change the search criteria at any time by pressing the 'Change Search' button below. "WOW! This expanded Santa Monna has an additional bonus room perfect for an office ,craft room or den. Beautiful tile in all the right places. Huge back patio measuring 342 square feet has a block wall with a large pergola, misters, fruit trees and south exposure. Newer microwave, dishwasher. AC unit."